Is there anything more delicious than a pumpkin cocktail for Fall? I don’t think so! Today I’ve rounded up 25 Perfect Pumpkin Cocktails for Fall. Make your Fall Dinner Party a hit with a new signature cocktail. I’m telling you, that Praline + Whiskey Pumpkin Pie Cocktail is calling my name! 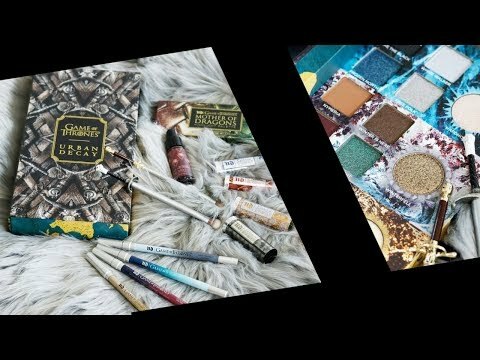 Have you entered the Fall Giveaway? Next articleCan the Keto Diet Help Anxiety? All of the recipes look delicious!! Can’t wait to try them out!! I love pumpkin!! Thank you for sharing!! 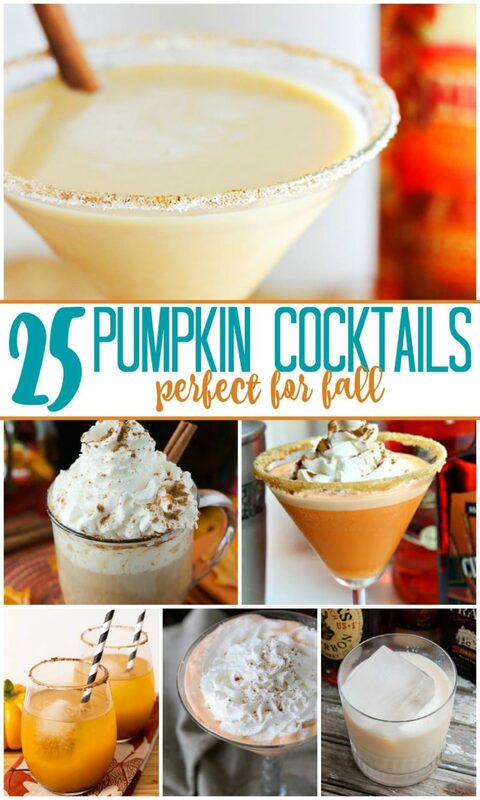 So many delicious pumpkin cocktail ideas so little time! I am eyeing the Bourbon & Pumpkin Pie Iced Coffee though – sounds right up my alley.